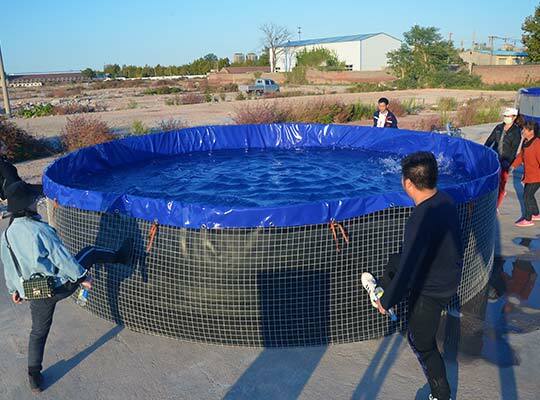 Usage: water storage, transportation, irrigation, firefighting, pool solution, emergency water supply. 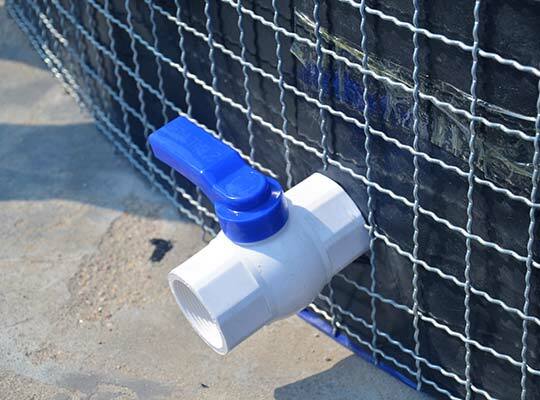 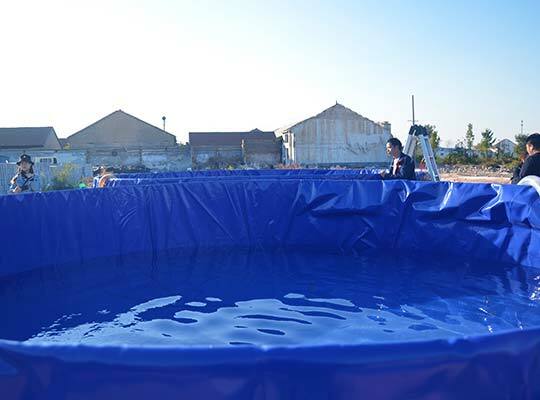 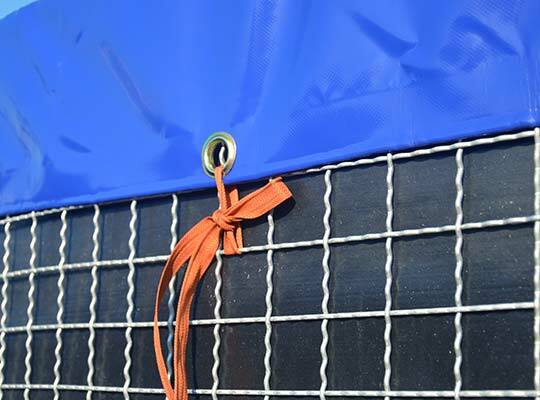 Products List: The tank consists by the PVC tarpaulin tank, cooled galvanized steel mesh supporting, rubber protector, PP protector, inlet and outlet ports, connectors, and repair kit. 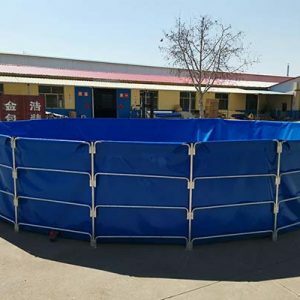 This type of tank is the most popular for government projects, the regular sizes: 1000L 2000L 5000L 10,000L 20,000L 40,000L 50,000L, other sizes could be customized.